Hairstyle can be beautiful accessory for every woman if hair is healthy and glossy. Alas, not everyone has natural healthy and strong hair and more often face hair problems. There are numerous hair disasters like hair loss, dry or greasy hair, dandruff and many serious problems that can cause dermatological diseases. I want to talk about hair problems and some useful hair care solutions that will help you to deal with any problem and stay away from bad hair days. 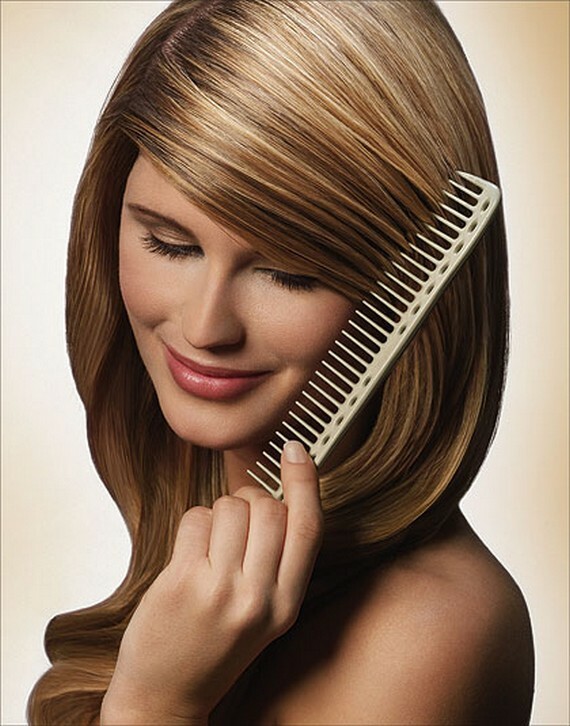 Hair can be damaged due to many external factors like harsh weather, harmful sun rays, cheap styling tools and products. It is simply impossible to control all factors so you just can try to decrease some harmful impact on hair. First step to be done is to analyze your hair and determine its type. Greasy, dry and normal hair has different hair care options and this step is efficient because you should purchase proper hair care products for that type. Greasy hair is may be the most problematic type because it gets oil very quickly and can ruin your look. Daily shampooing is must have, otherwise you will face not only the problem of oily hair but also serious problem like hair loss. You can make things better with several hair care ideas. First, choose shampoo with pH balance. Dry shampoo will be your secret weapon to give fresh look to hair. If you have lifeless hair and want to add natural sheen, you should begin with your diet. Try to use veggies and fruits rich with vitamins. Do not wash hair with hot water and avoid brushing it while hair is wet. Split ends can make hair look dull and unhealthy and the easiest way to get rid of them is to go for touch ups. Try to chop off lifeless hair once a month to give hair healthy and fresh look. 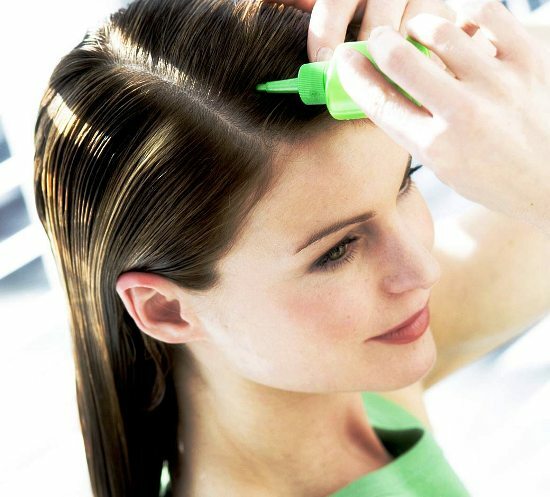 Frizzy hair can become a real headache for you unless you learn some tips to deal with it. Hydrating shampoo, conditioner and moisturizing mask will become your lifesaver. 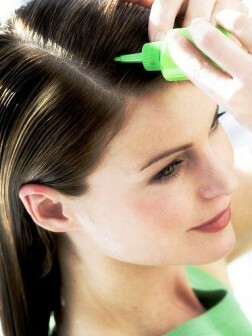 As an additional hair care option you can go for hot oil treatment once a week.